Life is sweet. 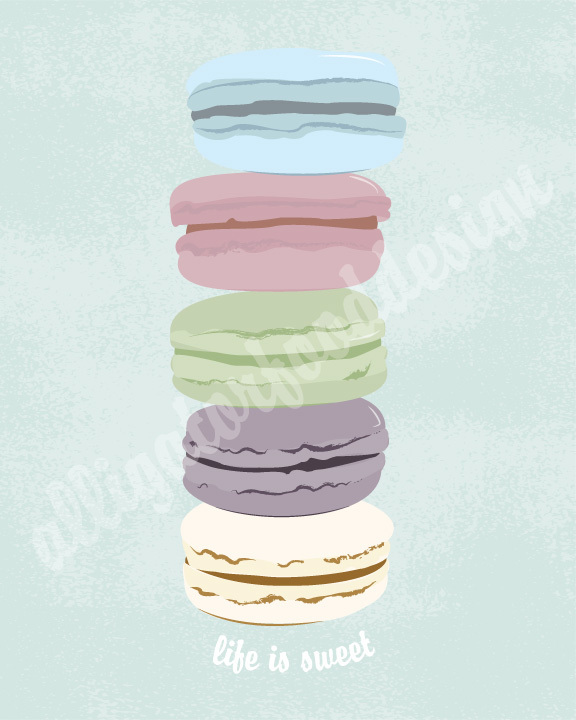 Eat more macaroons. New print available in my etsy store! Check it out now!